← Lost Nottingham in Colour out now! 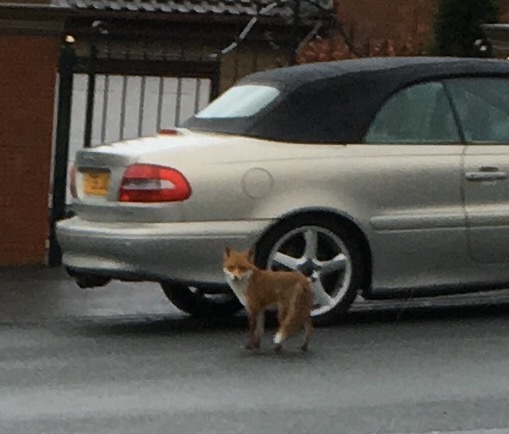 My friend Richard Atkinson at B&B Press, a particularly good printing firm based in Rotherham, sent me some pictures of a his local fox – taken recently. 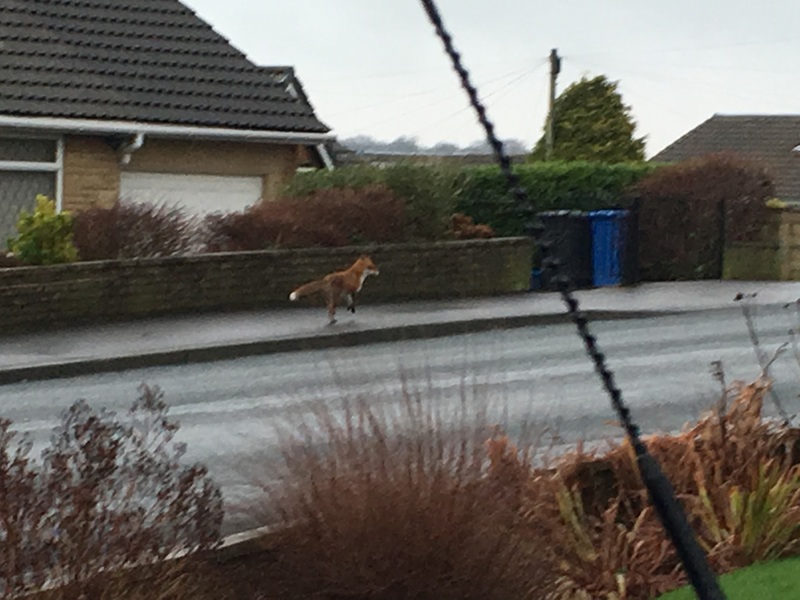 These were taken on the 9th January this year at Markbrook Drive S35 – High Green, Sheffield, at about 8.45 am – but the fox has been seen a number of times though usually at night-time. 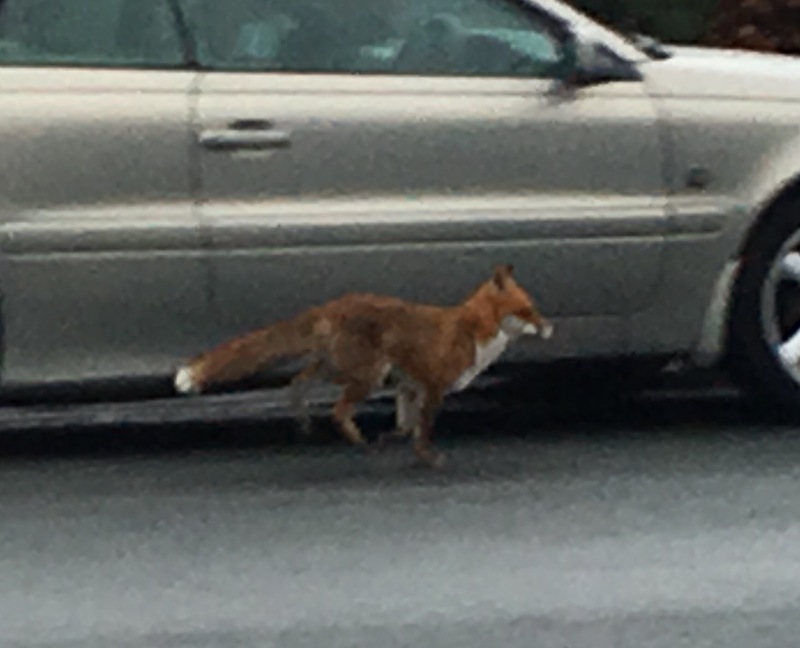 Enjoy this sequence of pictures as the fox makes it way down the middle of the road……..
4 Responses to Foxy foxy……. At best, you will be advised to contact Streets Ahead Customer Services: a service that Amey are under contract to provide, as part of the Amey PFI contract, for the fully funded £2.2bn, city-wide Streets Ahead project. The 6Ds “strategy” is now set to be rolled out across approximately six counties. 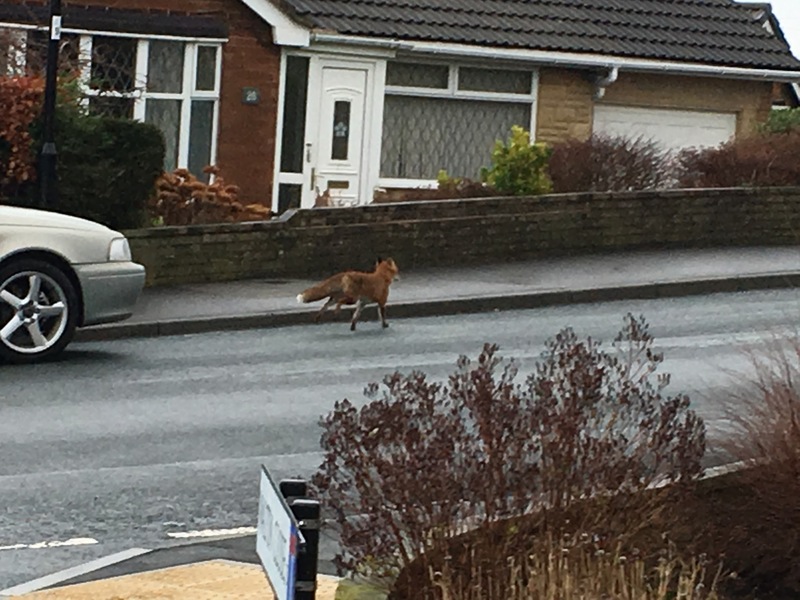 This is likely to result in reasonably foreseeable environmental degradation, if their acts and omissions in Sheffield are representative of what they intend to do elsewhere. A High Court judge has lifted the temporary injunction protecting Sheffield trees from the axe – but Sheffield Council has pledged not to resume felling until the final verdict.